How do you talk about finding the right care for a diagnosis that is unthinkable? When we began our work on this campaign, we were struck by the undeniable truth that absolutely nothing can prepare you for a cancer diagnosis. 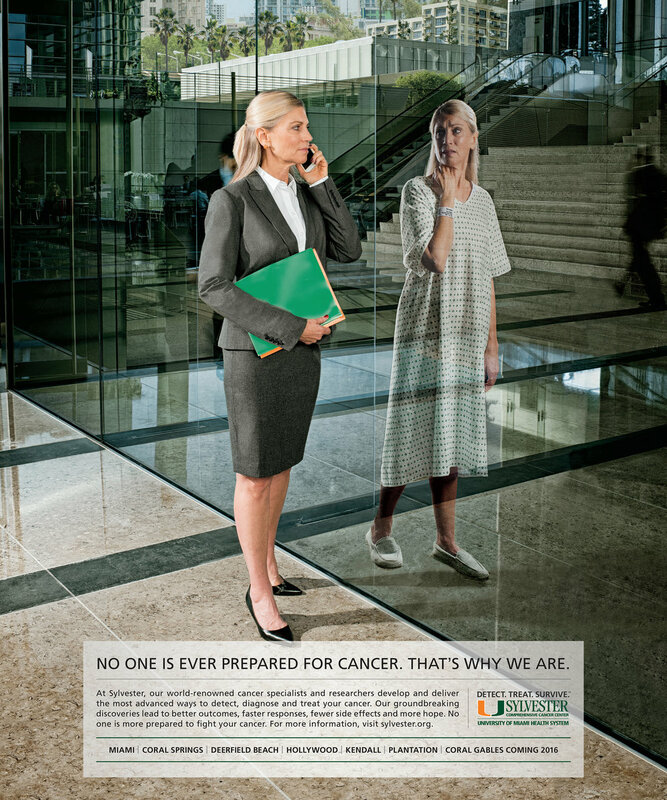 So we built our campaign off of that reality, and positioned Sylvester Cancer Center as a place that is always prepared for that life-changing moment when you can't be.